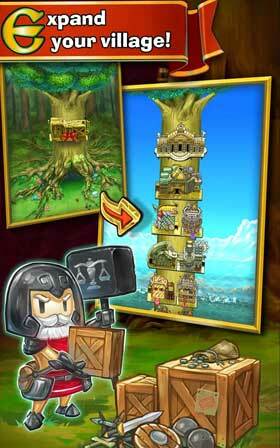 Build a treetop village and lead your Raiders into battle! 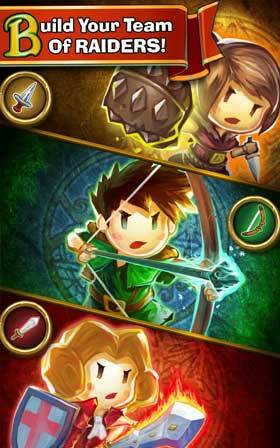 Little Raiders is a unique combat adventure, bringing a magical twist to the classic Robin Hood tale. Robin’s home has been burnt to the ground and he needs your help to take his revenge! Are you ready for a fantastical yet dangerous adventure fought through the lushest, vibrant forests of Snowbourne to the regal labyrinths of Brightstone? Follow an engaging plot, watch your Heroes grow and overcome the perils of revelations! Now you’re ready to take the fight back to the heartless Sheriff Blackthorn! 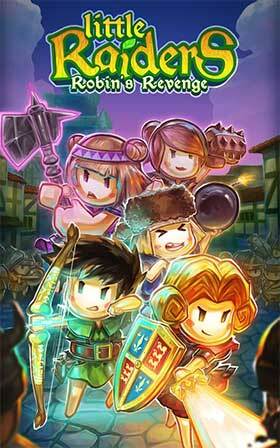 Little Raiders is free to play, you can choose to pay real money for some in game items which will charge your account. You can disable in-app purchases by adjusting your device settings.